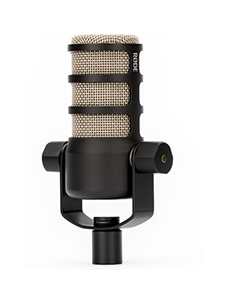 RØDE Microphones – 观看 My RØDE Reel 2018 - Open Now! RØDE TV > My RØDE Reel 2018 - Open Now! My RØDE Reel 2018 - Open Now! 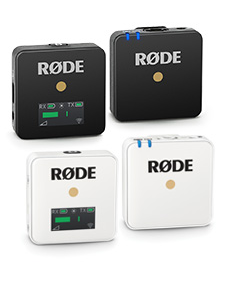 RØDE Microphones is thrilled to announce the return of My RØDE Reel - The world’s largest short filmmaking competition. Now in its 5th year, the global competition is back with even more incredible prizes and opportunities offering a whopping $1 MILLION PRIZE POOL and 30 CATEGORIES to enter. 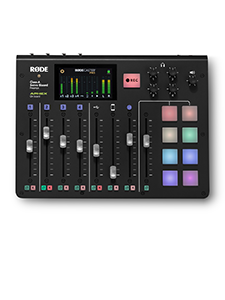 To be in the running, entrants are required to create a short film of 3 minutes or less, and a behind-the-scenes featurette showcasing the RØDE products used in the making of the film. Entries for My RØDE Reel 2018 are open from April 1st and close July 31st, 2018. Entry is FREE. Download the FREE Starter Pack and get more information at http://www.myrodereel.com.